Anyone with an interest in a logistics career must acquire a relevant education. The degree for Logistics program covers disciplines: Management, Distribution and Logistics, Managerial Decision-Making, and Supply Chain Management. 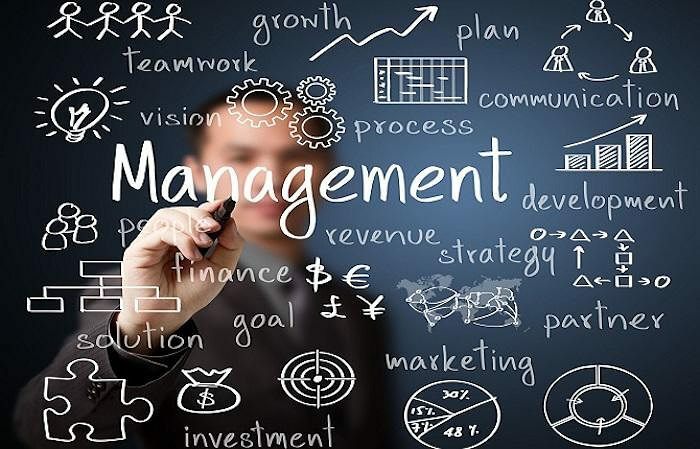 Since this field has a wide scope, some of its programs are specified as a Logistics and Supply Chain Management degree or an Operations Management degree. A few schools also offer a Transportation and Logistics degree. It’s a profession that comprises of several hours of planning, strategizing, purchasing and delivering. The field of logistics and supply chain keeps on advancing and creating opportunities for young Canadians all over the country. Specifically, the principle aim of logistics and supply chain operations is improvement throughout an organization. The more complex and bigger a company is, the more need there is for significant resources connecting with the supply chain. Potential employment prospects are with large industrial manufacturers that intensely depend on logistics and supply chain to keep going their production processes. Furthermore, graduates can search for logistics companies that provide SCM services to its customers. It is one of the branches of business that dominates the strategic sourcing and delivery management of products and services to an end customer. Companies form various departments under one umbrella to maintain the smooth execution of the process. These departments may range from direct operation crews to marketing and solution development to finance teams. Operations of logistics involve the flow of merchandise, money, and information all over an organization and incorporate the domains of accounting, marketing, and finance. This field offers the learning of efficiency and viability of different transportation options, supply chain management (SCM), warehousing and distribution, and inventory measurement procedures. Learning of these functions help you earn a career in manufacturing and distribution companies, as well as government institutions at every level. In its earliest days, the plentitude of resources, technology, and strategic minds underwent cessation as much as it is available today. Be it any location, the improvement in logistics and supply chain has brought about a considerably swifter turnaround. A product manufactured in one part of the world can be supplied to a store shelf in the opposite corner in a matter of few days. Today, supply chain has become an essential part of any company. However, it is critical to centralize the supply chain and make it aligned with the company’s goals. This field has started catching on in Canada as organizations acknowledge its positive effect and prospective cost savings. Most of the jobs in Canada are with the east coast; however, Vancouver is turning into a progressively significant transportation center given its closeness to the Pacific Rim. Employment prospects for proficient graduates in this field are increasing every year. Activities of the Supply Chain division incorporate taking a product to its targeted market from the point of raw materials extractions to the stage where final product is delivered to the end user. It is supply chain that connects companies with each other for the process to execute. 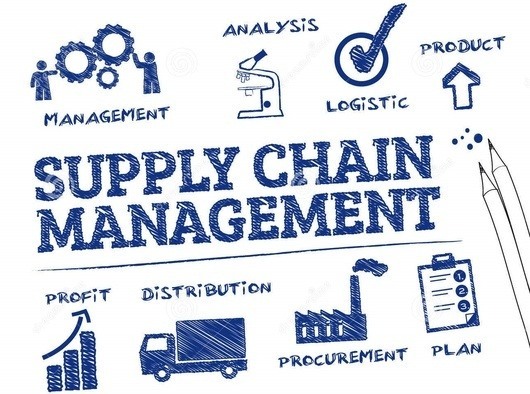 Supply Chain operations involve forecasting and planning, buying, product assembling, distributing, storing, and monitoring a product as it delivers to you and other customers.